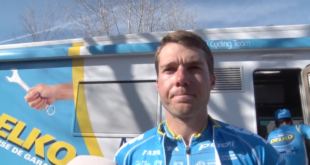 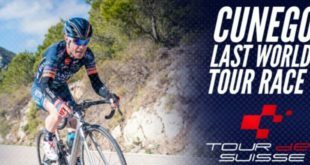 We spoke to Delko – Provence Marseille – KTM 2018’s Australian sprinter, Brenton Jones ahead of Stage 3 of the Ruta del Sol 2018. 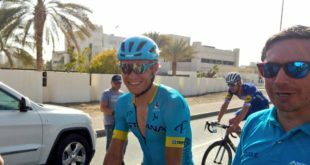 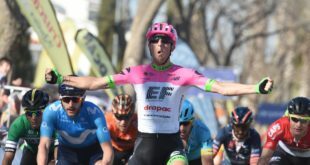 Jones won two stages and overall in the points classification at La Tropicale Amissa Bongo earlier this year. 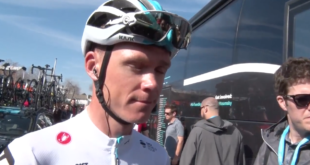 Chris Froome of Team Sky speaks ahead of Stage 3 of the Vuelta a Andalucia Ruta Ciclista Del Sol 2018. 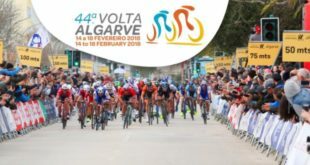 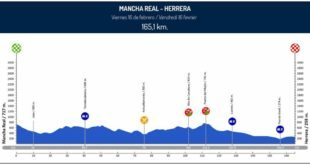 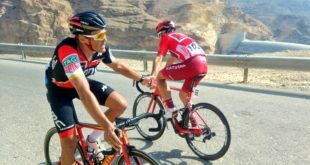 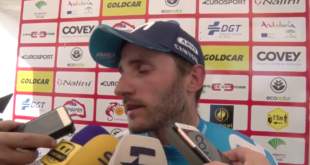 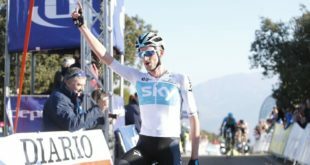 Vuelta a Andalucia 2018, Poels wins stage 2!